Hello lovelies! I am coming at you today with some information on a super cool event that lovers of beauty, design, decor, and super chic scandi jewellery will ADORE. I'd never heard of a hand oil before--and I'm not sure why that is as it's such a fantastic concept. 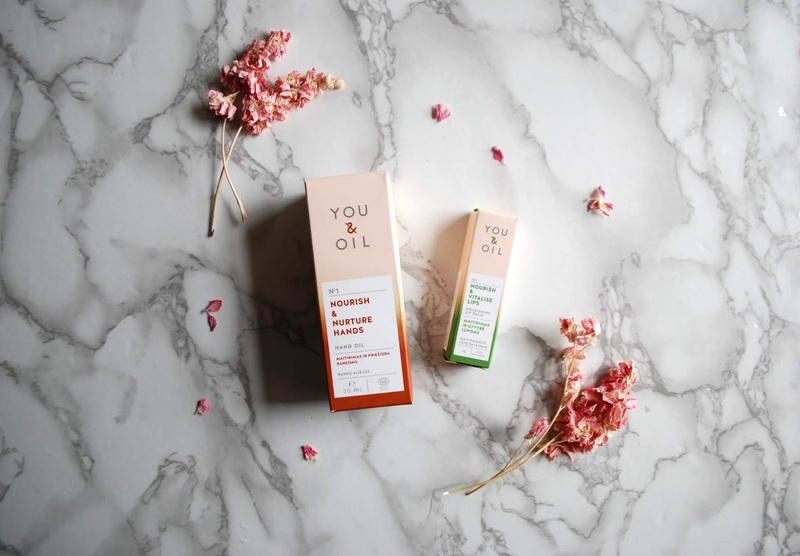 This certified organic hand oil from indie Lithuanian brand You&Oil is packed with nourishing oils but is absorbed super quickly into the skin, so you can slap it on and then get on with your day. 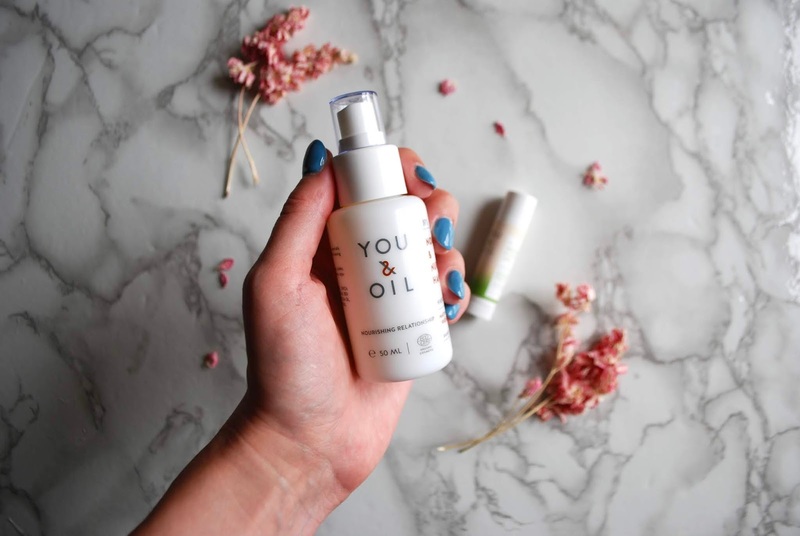 It's full of goodness, like sweet almond oil, avocado oil, vitamin e, bergamot essential oil, and olive oil, among other nourishing ingredients. It has a delicate natural scent. This is more nourishing than a hand cream so it's perfect for those of us constantly battling dry hands. I also rub this into my cuticles, which helps my gel polish last longer. 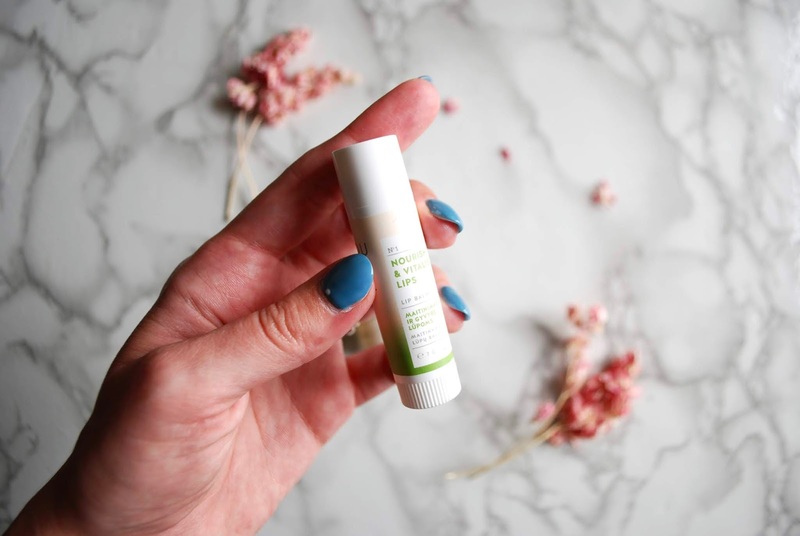 You guys may be aware of my recent love of ceramides--which I have found to be the most nourishing, hydrating, and plumping ingredient yet--and I was so pleased when I saw that this lip balm from You&Oil is packed with ceramides in the form of jojoba oil. It's also made with cocoa oil (packed with fatty acids and vitamins) and vitamin e.
Unlike many lip balms, which I find to be too hard and waxy, this balm applies like a light oil. It somehow manages to sink in and nourish the lips, but it also really lasts throughout the day--continuing to cover the lips for long-lasting nourishment and protection. To snag these amazing, innovative, organic beauty products (as well as other lifestyle pieces like jewellery and artwork), head to the Eteaket Concept Store at 111 Rose Street in Edinburgh, EH2 3DT. It's running from 12:00 noon on Saturday, Aug 4-Sunday, Aug 5. Here's the event Facebook page! Entry is free, tea is provided for browsers, and there's a chance to win some fun prizes if you attend. In the meantime, have a peek at their website for more info on their artists and creators.